Dual players in London are being forced to choose between playing in the All-Britain camogie final or the All-Britain intermediate ladies football final after the deciders were scheduled over 300km apart on the same day. Helen Murphy, sister of Kilkenny goalkeeper Eoin Murphy, and team-mates Sarah McNicholl and Lucy Hawkes play for both the Tara camogie club and the Kerry Gaels ladies football team, who have both reached finals on Saturday October 13. The camogie final will take place in Ruislip in London at 1pm while the ladies football final will get underway in York at 12.30pm on the same day. "I have been put in the inexcusable position of being forced to choose between representing Tara Camogie Club on Saturday in Ruislip (London) at 1pm in the All Britain Camogie final or representing the Kingdom Kerry Gaels Ladies Football Club in the Intermediate All Britain Final in York at 12:30pm on Saturday," she said. "The reason why the games are fixed on the same day at nearly the exact same time but 200 miles apart- a complete lack of cooperation between the governing boards. 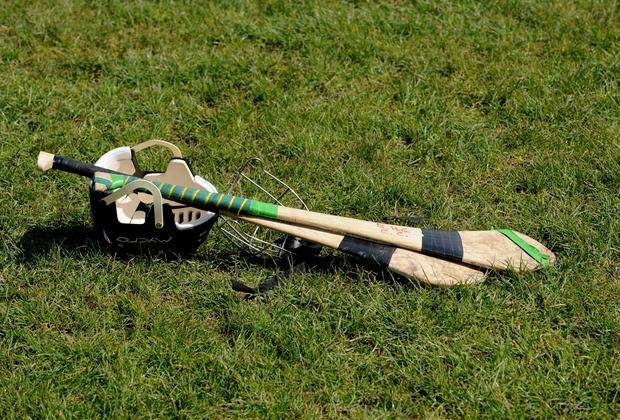 Despite, Camogie Board Britain reaching out to the Football board to resolve this conflict or find a suitable compromise, there has been no response from football. "For now, I sit weighing up my options: big ball or small ball? I am finding it an impossible question to answer."